Duplicate of the original 1-15 ebook, but with answers added. Use for efficient marking. Now with coloured answers for even quicker marking and recognition. This eBook PDF document can be used on any computer and instructions are provided for easy installation on mobile devices such as iPads. 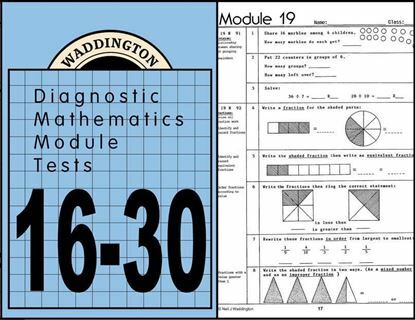 Diagnostic ebooks full of graded examples, for every unit of work, following detailed mathematics scope & sequence R-11. These tests will pinpoint student strengths and weaknesses. Valuable in diagnosing student learning problems, where difficulty with math concepts can also affect learning in other areas. A4 format and reproducible under Educational Statutory Licence so you can extract just what you want for group or individual progression. Improved 1:1 scaled images and measuring tasks. All tests provide logical introductions to new concepts, with real life examples. 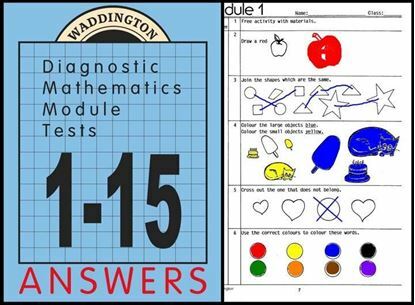 eBook 16-30 (60p) for talented junior primary, primary, mid/ lower secondary. On average, these tests cover tasks acquired by students in grades 3 to 6. 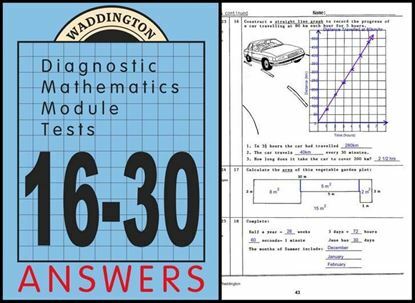 Duplicate of the original 16-30 ebook, but with answers added. Use for efficient marking. Now with coloured answers for even quicker marking and recognition. This eBook PDF document can be used on any computer and instructions are provided for easy installation on mobile devices such as iPads. 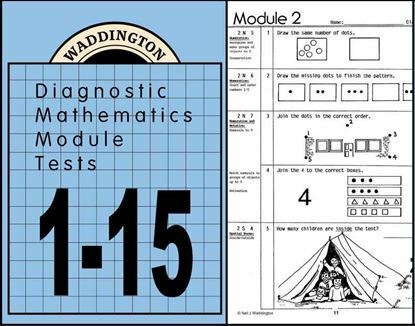 Diagnostic ebooks full of graded examples, for every unit of work, following detailed mathematics scope & sequence R-11. These tests will pinpoint student strengths and weaknesses. Valuable in diagnosing student learning problems, where difficulty with math concepts can also affect learning in other areas. A4 format and reproducible under Educational Statutory Licence so you can extract just what you want for group or individual progression. Improved 1:1 scaled images and measuring tasks. All tests provide logical introductions to new concepts, with real life examples. eBook 31-48 (144p, includes comprehensive answers at the back) for gifted JP, upper primary, middle & secondary schooling to year 11. On average, these tests cover tasks acquired by students in grades 6 to 12. 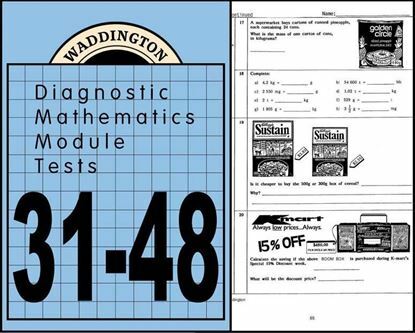 Diagnostic Reading and Spelling Tests FIRST EDITION (published 1988) - Hardcopy only - not available on disk or for download. 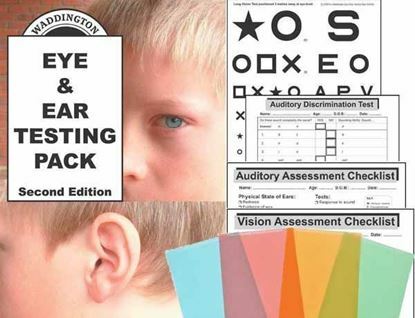 Our original group and individual student testing publication with further diagnostic procedures that assist teachers to analyse student learning difficulties. 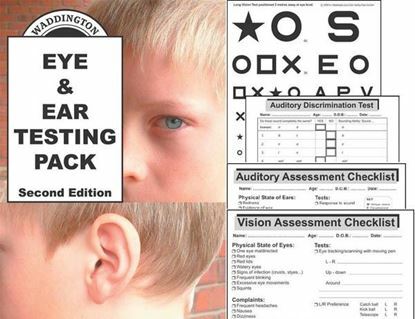 This original edition is now replaced by our 3RD EDITION Diagnostic Reading and Spelling Tests 1&2 ebook publication. Our first edition is offered here for research / reference purposes only and is not recommended for use with students due to the third edition now available. If you're using our old book you now need to replace it with the 3rd Edition - see CODES RST3S (school ebook) or RST3T (lower cost ebook for individual teachers) . 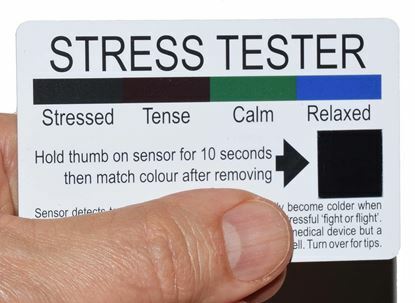 Highly recommended and widely used by schools, psychologists, district support offices and universities. This is the 2nd Edition testing publication with parallel tests and further diagnostic procedures that assist teachers to analyse student learning difficulties. This 2nd Edition is now replaced by our 3RD EDITION Diagnostic Standard and Advanced Reading and Spelling Tests 1&2 publication. Our 2nd Edition is offered here for research / reference purposes only and is not recommended for use with students due to the third edition now available. 2 standard reading tests, 2 advanced reading tests and 2 spelling tests with new advanced components all in parallel form! Representing 3 decades of growth, updated norms, refreshed standard reading tests 1 & 2, all new digitized illustrations, new advanced reading tests 1 & 2 and new advanced spelling test components that will accurately identify reading and spelling ages from 5 years of age through the teenage years to adult, reflecting proven core modes of English teaching and learning. Trials approved by every Australian Department of Education across a large accurately balanced skill sample. Includes new teenage student case examples, new back-up resources and much more. 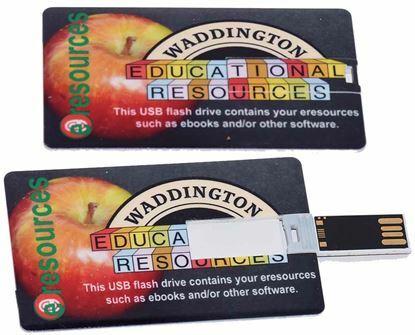 Whole school site use. 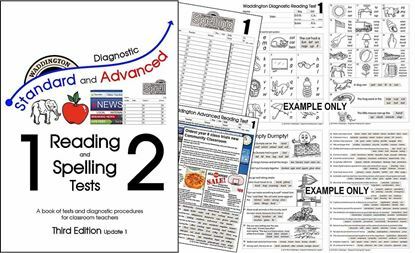 2 standard reading tests, 2 advanced reading tests and 2 spelling tests with new advanced components all in parallel form! Representing 3 decades of growth, updated norms, refreshed standard reading tests 1 & 2, all new digitized illustrations, new advanced reading tests 1 & 2 and new advanced spelling test components that will accurately identify reading and spelling ages from 5 years of age through the teenage years to adult, reflecting proven core modes of English teaching and learning. Trials approved by every Australian Department of Education across a large accurately balanced skill sample. Includes new teenage student case examples, new back-up resources and much more.